Unfortunately there is no information about Richebourg AOC available. 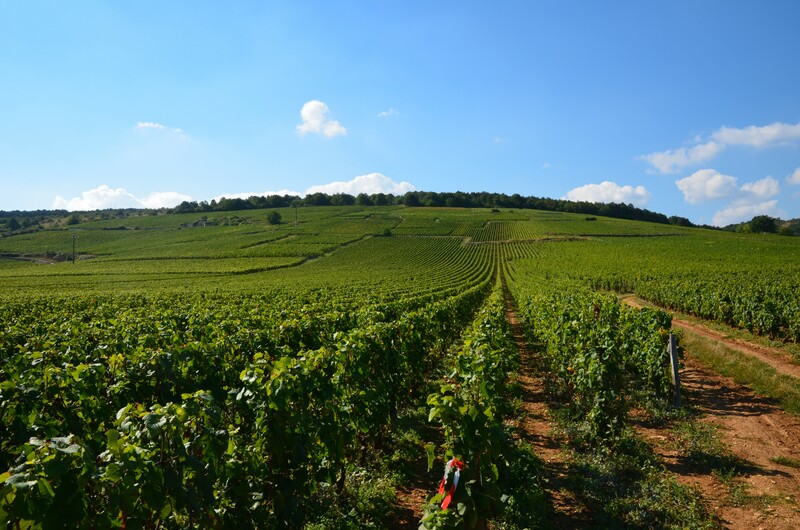 Grand Cru location in the Burgundian community Vosne-Romanée in the area Côte de Nuits, The vineyard was already in the Middle Ages by the Cistercians founded and covers eight hectares of vineyards. Here is a red wine Pinot Noir The quality of the best quality products in the world Burgundy counts. Ten producers share the situation, among others Bichot (Domaine du Clos Frantin), Domaine de la Romanée-Conti, Grivot, Anne Gros, J. Gros, Hudelot Noellat, Domaine Leroy and Méo-Camuzet.